It can be hard to keep organized. Even our thoughts can seem to be difficult to keep in order. If only there was a product that allowed us to write them all down in a creative and organized way; a place that was for us only. Well, you’re in luck because this product exists and it is known as free diary software. So, what exactly is diary software? Diary software (aka journal software) is a computer program that allows you to create an online diary simply and easily for no cost. The software can be used on the web, mobile and tablets, turning any of your devices into a writing opportunity. Since it is saved on the cloud, you are able access your diary anywhere. Whether you’re starting a food diary or a wedding diary, journal software makes it easier than ever to write, edit and organize digital diary entries, for free. It allows people to create and access personal records through any computer or mobile device, without compromising their privacy or security. This personal diary app gives everyone the opportunity to create an online archive of their thoughts and feelings throughout their life that can be kept private. Why are diary and journal software better than other methods? Diary writing software is better than other diaries you’ve kept because it has made diaries more efficient and easier than ever to create and maintain. Especially if you’ve continued to stay old-fashioned, writing by hand can become time-consuming, tiresome and wasteful. Let’s face it: pens are much less efficient than keyboards, your hand can begin to cramp and you end up using tons of paper that could’ve been kept as trees. Do your hand and the environment a favor and go digital. Even if you have been using your other programs as a diary, such as Microsoft Word, Notes applications or other digital diaries, none of them are as searchable, tagable and easy-to-use as Penzu. It allows you to create, edit and save you work wherever you are, whenever you want, all the while allowing it to be stored and found effortlessly. Why is Penzu’s diary software the best? Penzu’s software is fun and easy-to-use. It closely resembles what a notebook would look like, nurturing a simple user experience and facilitating easy editing. 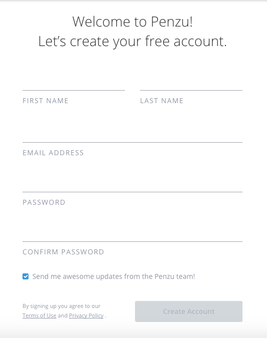 Sign-up with your personal email address (because your diary is personal). 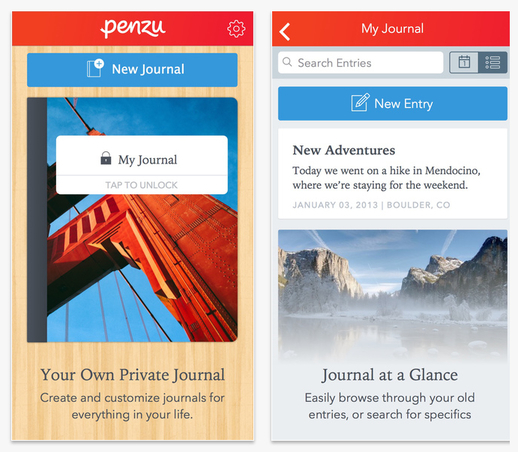 Download the Penzu app, so you can access the software on your mobile device. When online, use Google Chrome or Mozilla Firefox for the best results. Try to start writing at least one entry per day to get into the swing of things. 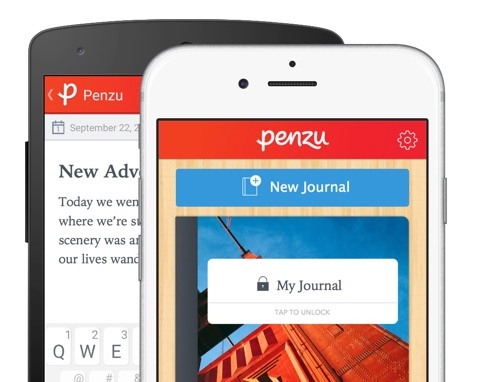 Penzu will also send you custom email reminders, so you don’t forget. Don’t worry about what to write, just write! Now that you’ve discovered all the benefits of writing in an online diary versus on paper, and how to create one, you can begin. It is simple, easy and safe, so get started with Penzu today!